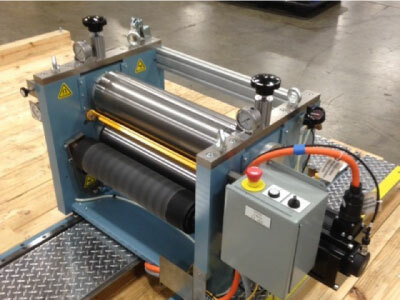 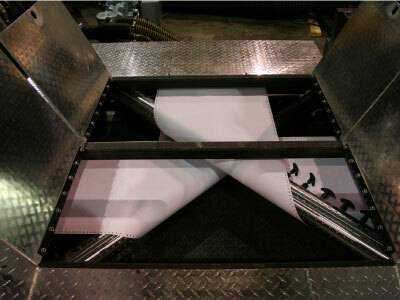 GSS offers a wide range of custom finishing and auxiliary equipment solutions for web presses. 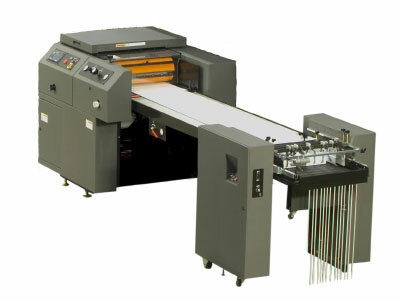 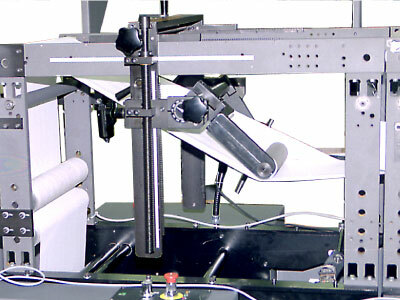 We are experts in web handling and have made integrated systems for a variety of presses. 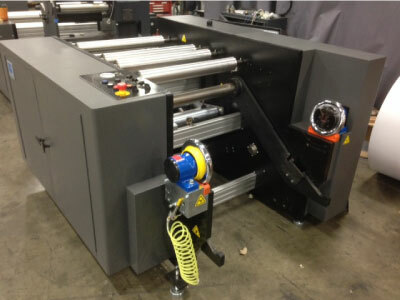 Contact GSS today to speak talk about your finishing equipment needs.  Contact us today to find out how Graphic Systems Services can serve your needs.